This home comes fully equipped with a stylish parlor fireplace. Dual Oven Stove. Open and roomy kitchen with Island and breakfast nook that overlooks spacious family room. Huge Master Suite with sitting area that is perfect for study/office baby area. Oversized guest bedrooms. Second living room or game room upstairs great for a pool table or media room. Big Backyard for Entertaining. 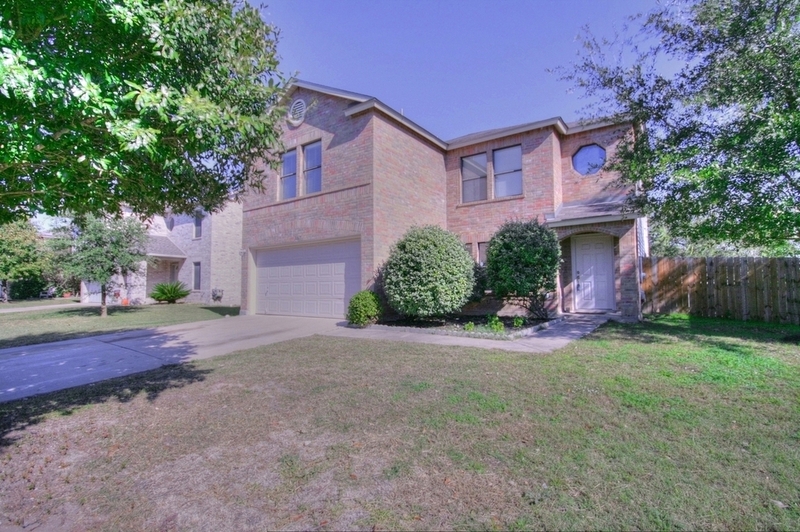 Enjoy great schools and easy access to the Toll Way and shopping.